Pregnancy Ultrasounds Pleasant Grove: 3D Ultrasounds You'll Love! 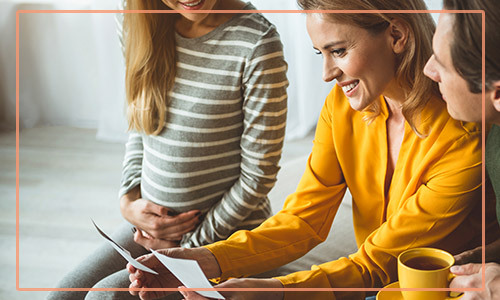 If you live in Pleasant Grove and think you have to fight the traffic all the way into the heart of Salt Lake City just to get the ultrasounds you want, we have great news for you. All you have to do is head south to Orem, where you’ll find our top-tier 3D ultrasound studio: Kicks & Giggles! 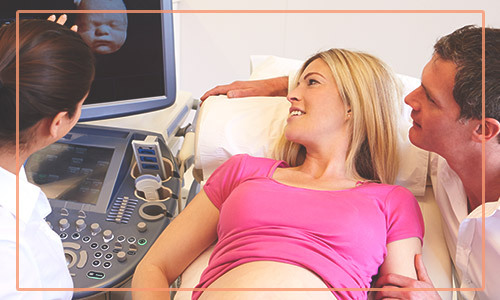 Kicks & Giggles offers everything you could want in order to get 3D ultrasounds of your unborn child. We also offer 2D ultrasound and 4D ultrasounds so that you can get the exact images you’re looking for, whether you want to put them on your wall or you’d rather post a video to Instagram! 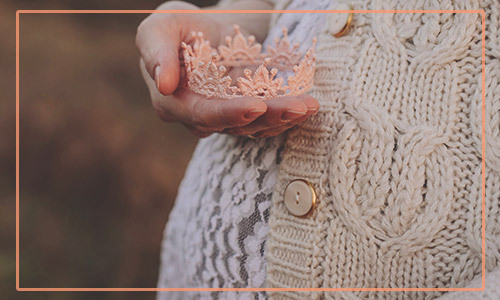 If you want to take a sneak peek at your baby in the womb, we have three safe ways to make it happen! 3D Ultrasounds – Our state-of-the-art equipment is just waiting to give you the first accurate representation of what your baby looks like! While you might be familiar with their profile from the black-and-white images provided by the doctor’s office, 3D ultrasounds will show you the contours of your baby’s face, creating a true portrait. 4D Ultrasounds – 4D ultrasounds look like 3D ultrasounds, but you’ll be able to see your baby move…in other words, a video. You’ll be showing this to everyone you know! 2D Ultrasounds – Traditional ultrasounds might not be as fancy as 3D ultrasounds, but they’re just what some people are looking for. Not only can it provide gender determination for a reasonable price, but you can also have it done as often as you’d like! Gender Ultrasounds – The easiest way to find out if you having a girl or a boy is simple — take a look! After the 14th week of pregnancy, there shouldn’t be any problem finding out what kind of clothing to ask for at the baby shower. Gender Blood Tests – How do these work? A blood sample is taken from the mother and scanned for XY chromosomes, which will only show up in her blood if she’s having a boy. A lack of XY chromosomes means that she’s having a girl! When you’re in our baby ultrasound studio, it’s not just the images that will make you feel closer to your little one. The sound of the baby’s heartbeat will fill your ears, and you’ll wish that you could take that sound with you and listen to it whenever you wanted to. We can make it happen! We’ll record the soothing sound of your baby’s heartbeat onto a computer chip, which can then be placed inside cuddly stuffed animals that we keep in our studio. These make excellent gifts for anyone who already feels close to the baby, and they’re most often given to younger siblings so that they can feel closer to the coming little one. Schedule Your Pregnancy Ultrasound Today! If you’re looking for a 3D ultrasound studio near you, Kicks & Giggles is ready to get you everything you’d ever want in ultrasound portraits, baby gender determination, and fun extras to take home. Click here to make your appointment today!